Laguna Hills, California – Holman Capital Equity Partners, LLC (www.HolmanCapital.com) is pleased to announce that Ken Stoppenbrink has joined the company as a Fund Advisor, to advise the firm on healthcare and education sector investments. Mr. Stoppenbrink’s public sector career spans nearly forty years in both the healthcare and education markets. He advises the Fund on fiscal, regulatory, and operational issues related to the management of public agencies. He assists the Fund with creating partnerships to enhance the financial flexibility, creativity, and growth of public agencies nationwide. 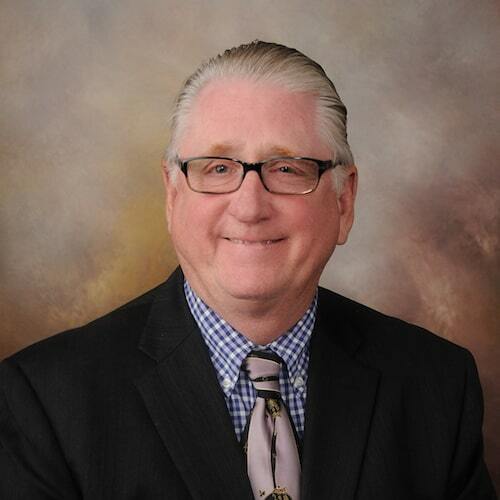 Mr. Stoppenbrink retired in 2019 as the Deputy Chancellor of West Hills Community District and managed its financial, budgeting, student housing, cafeteria operations, labor relations, human resources and healthcare plan administration. Mr. Stoppenbrink has held escalating levels of responsibility in the healthcare and community college arenas. Mr. Stoppenbrink graduated with a B.S. in Business Administration, Chico State University and an MBA from the University of Phoenix. Lance Holman, President and CEO of Holman Capital said “We are excited to have Ken join our team of experienced advisors to provide his managerial and operational expertise and assist us in making attractive investments in our nation’s healthcare, educational, and governmental institutions. Ken will play an intricate role in the deployment of capital from our Public Sector Optimization Fund, LP to free up capital for public agencies and redeploy those assets into reducing liabilities, asset modernization, and most importantly people”.